This year, we’re expecting winter in Northern Virginia to be colder and snowier than ever. In order to keep your lawn and plantings protected so they can stay healthy and blossom come springtime, it’s important to do some basic winter garden maintenance. Fortunately, O’Grady’s Landscape makes winterizing your garden easy with a list we’ve compiled from our years of landscape maintenance experience in the area. Keep reading to learn how to prepare your garden for winter or call us, and we’ll take care of it for you! Make sure your leaves are all raked up—we offer regular leaf removal plans if you’re too busy! O’Grady’s Landscape knows just what it takes to prepare your garden for winter and keep your plants heathy and beautiful. We can provide you with further advice depending on the types of plants you have installed, their location, and your budget. Schedule a consultation to see how we can help. If you don’t think you can keep up with winter garden maintenance on your own, we can help. 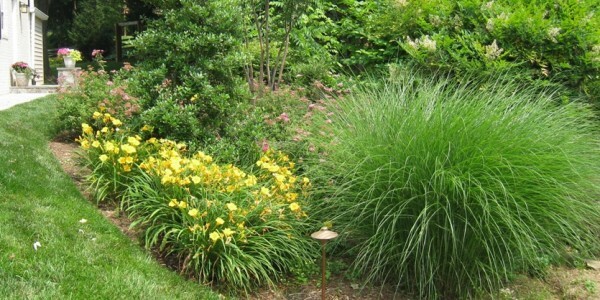 O’Grady’s Landscape has years of experience providing comprehensive landscape maintenance services to Northern Virginia homeowners and can take care of your plantings for you so you won’t have to. 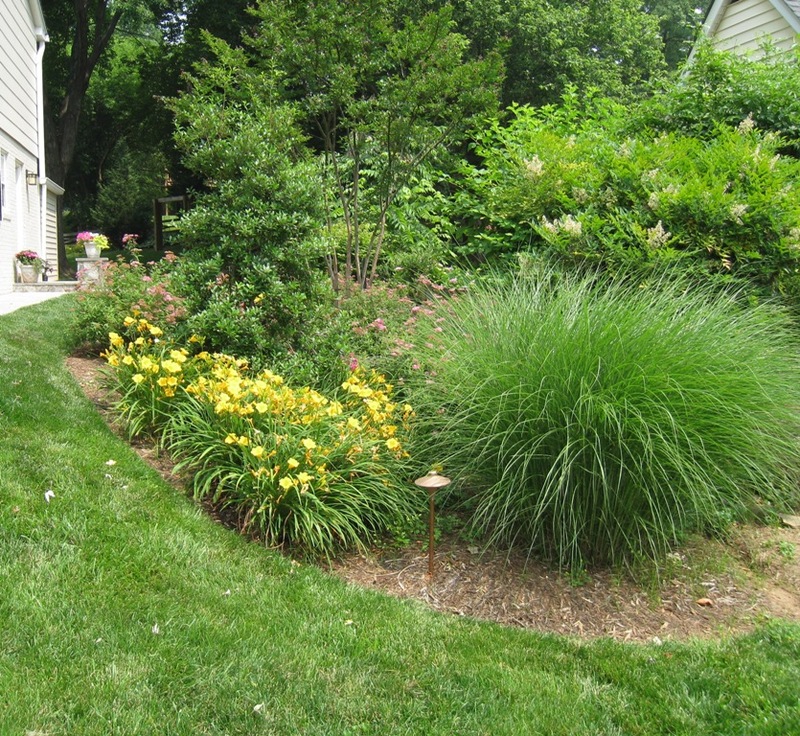 Eliminate the headache and hassle of winter garden maintenance when you call O’Grady’s Landscape for the job. Call today to ask about our ongoing care options at 703-533-5001 or fill out an online contact form for an estimate!